The Thomara Latimer Cancer Foundation (TLCF) provides information, financial assistance and emotional support to families affected by any cancer related disorder. TLCF understands that living with this serious illness can be expensive. Patients or families should complete the TLCF applications for funds to cover a specific expense. Unfortunately, TLCF is not able to fulfill every request. 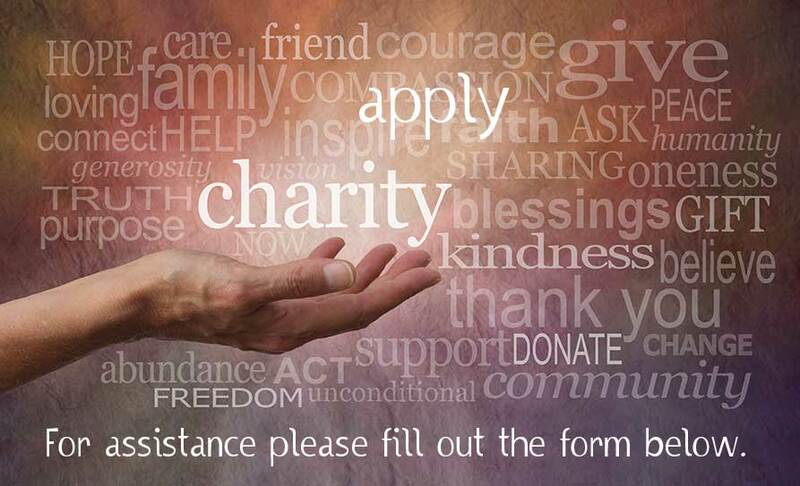 While TLCF attempts to meet as many needs as possible, some applications may be approved for a grant that is lower than the requested amount, while others may be denied. Much depends on the availability of funds. Supporting documentation should be attached to verify the amount of request. Examples include copies of invoices for medication, childcare, etc. Completed forms with supporting documentation are reviewed in a timely manner. You may be contacted by a member of TLCF’s Patient Services department for further discussion about your application. If you have any questions, please call our office at (248) 557-2346.